What will $2,000 rent you in White Plains, right now? Curious just how far your dollar goes in White Plains? We've rounded up the latest rental listings via rental site Zumper to get a sense of what to expect when it comes to scoring a rental in White Plains with a budget of $2,000/month. Listed at $2,000/month, this 1,150-square-foot one-bedroom, one-bathroom condo is located at 14 Nosband Ave. The building features a swimming pool, a fitness center and a roof deck. 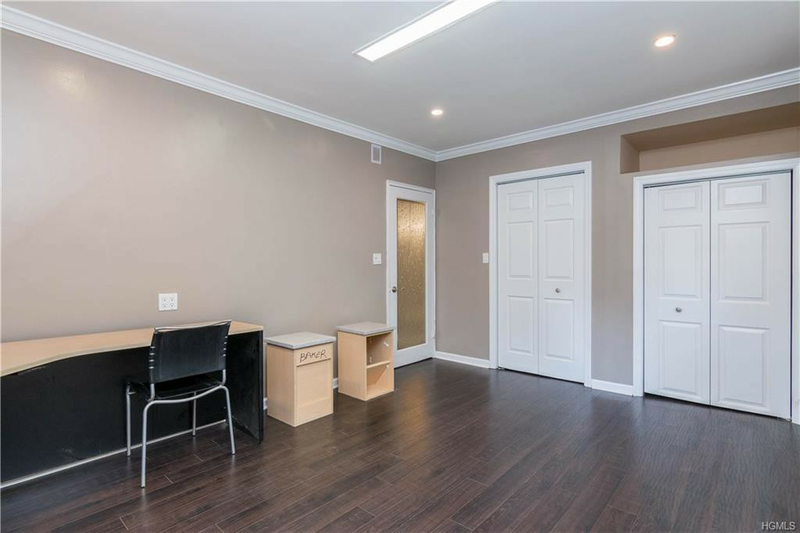 In the unit, prospective tenants can expect hardwood flooring, high ceilings, ceiling fans, recessed lighting, white appliances, wooden cabinetry, a breakfast bar and two closets. Cats and dogs are not allowed at this location. According to Walk Score's assessment, the area around this address is quite walkable and has a few nearby public transportation options. 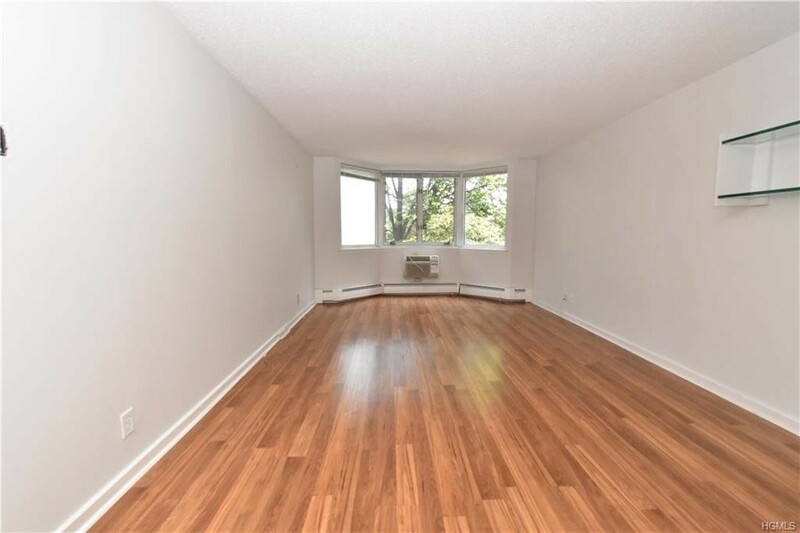 Located at 1 Bryant Crescent, here's a 750-square-foot one-bedroom, one-bathroom unit that's listed for $1,950/month. The building features assigned parking and secured entry. In the apartment, look for hardwood flooring, recessed lighting, ceiling fans, stainless steel appliances, wooden cabinetry, granite countertops, a wine cooler, a breakfast bar and high ceilings. Animals are not welcome at this location. Per Walk Score ratings, the surrounding area requires a car for most errands and has some transit options. 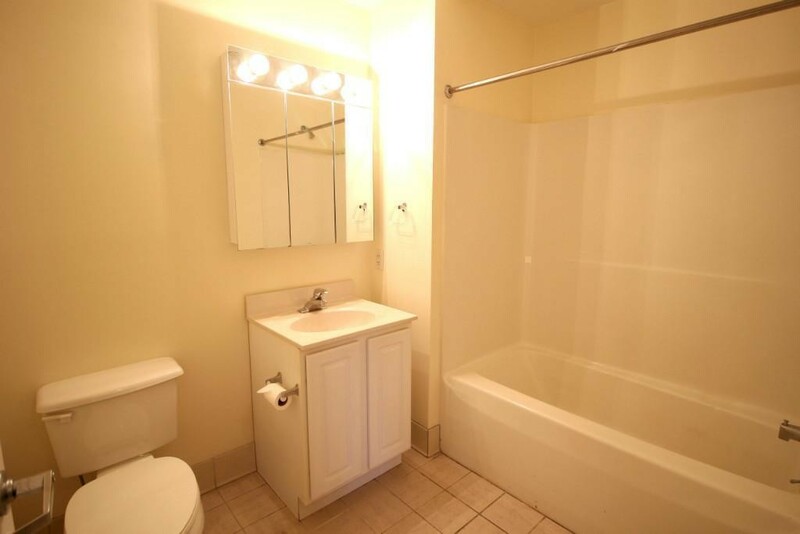 Also listed at $1,950/month, this one-bedroom, one-bathroom apartment is located at 111 S. Broadway. The building features on-site laundry, garage parking, outdoor space, an elevator, assigned parking and on-site management. Apartment amenities include in-unit laundry, tile floors, white appliances, wooden cabinetry and a balcony. Animals are not permitted. According to Walk Score, the surrounding area is extremely walkable and offers many nearby public transportation options.